DSA or Direct selling agents for loans is the ever increasing profession, which helps banks to get the businesses. The Direct Selling agents for loans are the ones, who generate leads for the banks and in return are rewarded with the commission, the percentage, which actually differs based on loan types. 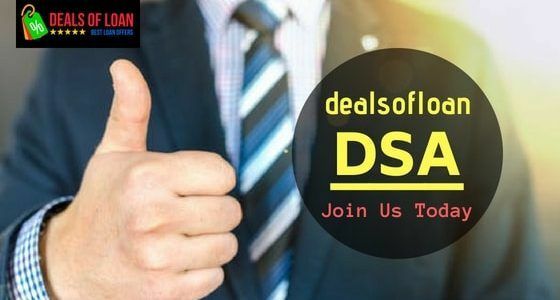 These DSAs are in fact the backbone of any banks, which proves crucial as an important working chain for the loan business for the banks all over the country..